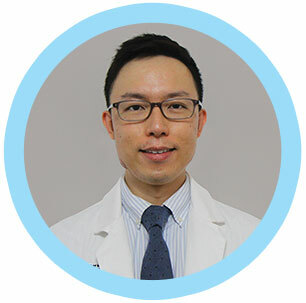 Chung Hin Lau, DDS, earned his Doctorate of Dental Surgery degree from Stony Brook University School of Dental Medicine and then completed a General Practice Residency at Westchester Medical Center. He is an enthusiastic dentist with demonstrated competencies in general dentistry, fixed and removable prosthodontics, oral surgery, endodontics, pediatrics, cosmetics, and implant dentistry. Skill and compassion go hand in hand when providing exceptional patient care. Dr. Lau and his dental team dedicate a lot of time to ensuring their patients’ comfort. They keep themselves updated with the most current dental advancements by attending various continuing education classes. As dental professionals, they stay up to date on the latest advancements in dentistry in order to provide the most current treatment options for their patients. Dr. Lau recognizes that each patient is a unique individual who has placed a great deal of trust in him and his team. That is just one reason he values each and every patient relationship. The team takes pride in providing superior oral health for their patients and treating them like they are members of their own family. In his free time, Dr. Lau enjoys traveling and spending time with family and friends. Dr. Lau is excited to meet you and discuss your dental needs. 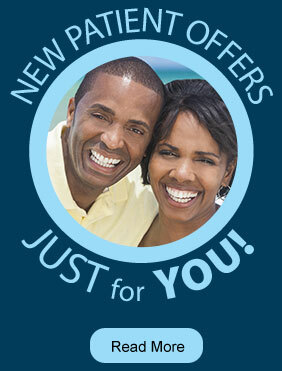 Call our office today at (718) 232-4044 to schedule the first step toward your healthiest smile.